We want you to get involved with the Great American Cleanup. 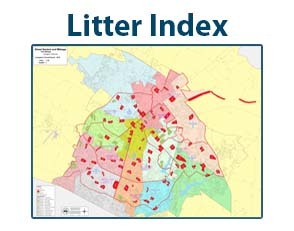 Do you know of an area in your community that could really use some TLC? Want to get involved? 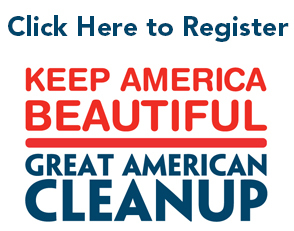 Register your event with the Great American Cleanup. What is it? 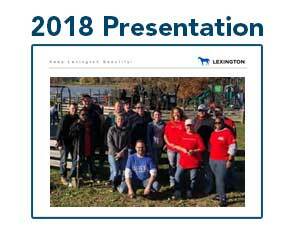 Great American Cleanup™ is a local cleanup, beautification and community improvement program is brought to you by the Keep Lexington Beautiful Commission in partnership with Keep America Beautiful, Inc. and national sponsors, state and local sponsors. Why should you do it? 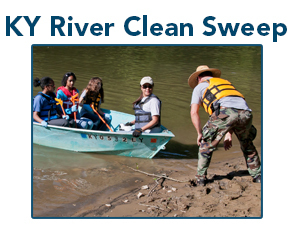 The Great American Cleanup™ is a fun, educational, outdoor activity! In addition to organizing a litter cleanup, your group can also take part in any other Keep America Beautiful mission-consistent activities. Upon registration, your group will be provided with trash bags and gloves for litter collection and a banner to promote your event. Submit your registration to louisec@lexingtonky.gov. After your event is finished, we ask that you report about the event results.